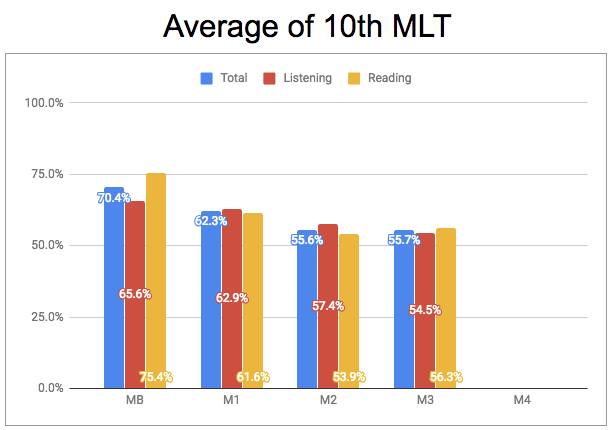 ✧ MLT test provides scores in 2 skill areas: Reading and Listening. The total score is the sum of the 2 skill scores. ✧ We will send your test results to your registered email address within 1month after the test date. 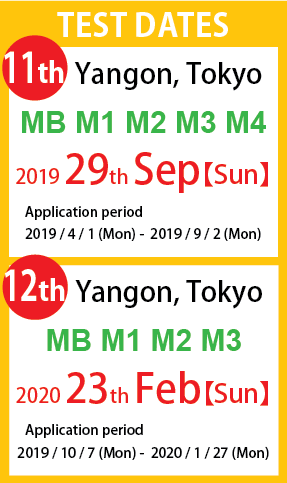 ✧ You also can ask for your result and scores by phone call or direct visit to our office within 1month after the test date. 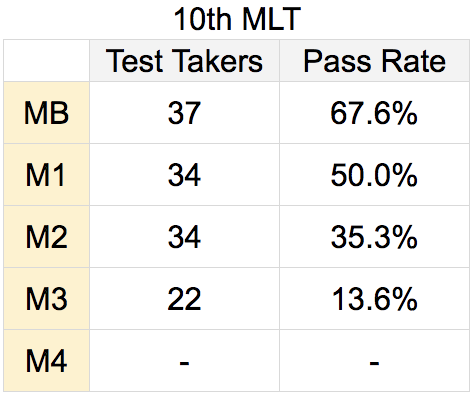 ✧ We will issue official certificate to passed test-takers. We will send pdf version to your registered email address. ✧ If you wish to receive the original certificate in hard-copy, please visit MLT Resource Center. You are required to show your ID document and Confirmation card to receive the certificate.